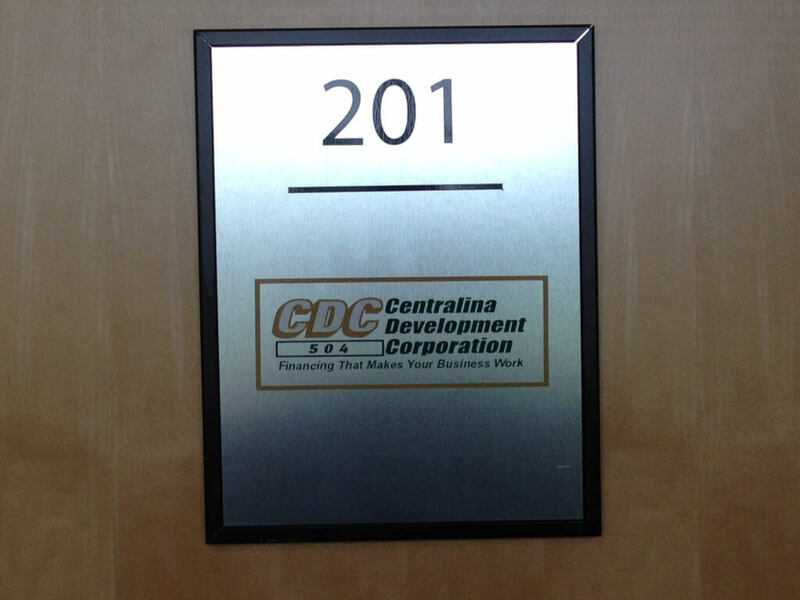 Edit: Centralina Development Corporation, Inc. changed its name and is now officially Carolina Business Capital. We recently interviewed Connie Morrison, the Closing Officer from the Centralina Development Corporation, Inc., which is one of our resource partners. In 1982, the U. S. Small Business Administration (SBA) named Centralina a Regional Certified Development Company. Since then, they have been financing small business enterprises with the SBA-504 Loan. CharlotteBusinessResources.com (CBR): To start, tell us a little bit about yourself! What is your role with Centralina Development Corporation, Inc.? How did you become involved? Connie Morrison (CM): Hi, my name is Connie Morrison, and I have worked with Centralina Development Corporation, Inc. for the past ten years. Prior to Centralina, I worked in banking and worked with commercial and small business banking. At Centralina, my role is to help the borrower through the closing process of their SBA loan. At this stage, I have the pleasure of working with the borrower towards the end of the process, and I get to see the final stage of the project. It’s always exciting to see the final project because you know the hard work and dedication that the borrower has done to get to the point of opening up their new facility. We’re always proud of the contribution that we can help the community by funding small business owners. CBR: Have you always lived in Charlotte? CM: I am actually a third generation Charlottean, which I’m pretty proud of! I graduated from Garinger High School and the University of North Carolina at Greensboro. I lived in Greensboro, NC for a while, but there’s a saying: There’s no place like home! CBR: How do you think Charlotte’s small business community differs from others? CM: Charlotte is recognized nationally as a leader in the lending industry and rightfully so. Charlotte’s small business community has a lot to offer as far as diversity. There are several lending institutions to fit a business owner’s needs- from national banking to community bankers. Centralina works with all types of lenders for our borrower’s needs. The City of Charlotte itself has many programs for small business ownership, from start-up to expansion opportunities. Charlotte’s Chamber of Commerce is one of the most active in the nation, especially for a city of our size. Our local colleges and universities are very active in the business community. We also have many non-profits, such as Centralina, that work with small business owners. CBR: Why was Centralina initially established? What types of services does it offer? CM: Centralina Development Corporation, Inc., a non-profit corporation, was designated a Regional Certified Development Company by the U. S. Small Business Administration (SBA) in 1982. We finance small business enterprises with the SBA 504-Loan to finance real estate, fixed assets for growth and expansion, and job creation. We pool traditional lending with SBA funding to create many opportunities for our business customers. Our service area is the entire state of North Carolina, with our office located in Charlotte. CBR: How can business owners take advantage of these services? Tell us a little bit about the 504 Loan Program. How can business owners participate in this? Associated costs such as title and insurance, legal fees, appraisals, environmental reports, architects fees, surveys, equipment installation, points on bridge loans, furniture and fixtures, etc. CBR: What types of companies are eligible? REAL loan size is linked to job creation. Most growing businesses are adding staff as they expand and look for larger facilities; small business owner must create and/or retain jobs to qualify for an SBA 504 loan. In general, an entrepreneur can borrow $65,000 in REAL loan funding for each job created and/or retained within two years. There is no limit to the total project cost, however, Centralina can lend you up to 40 percent of the project cost with a dollar cap of $5,000,000 depending on the type of project. Centralina can exceed $5,000,000 and go as high as $5,500,000 of REAL financing for eligible manufacturing projects and for projects that incorporate energy saving technologies for sustainable design. Small businesses wishing to purchase, construct, or retro-fit facilities incorporating energy saving technologies that result in a 10 percent decrease in energy consumption. If you think you are eligible or would like more information about a 504 loan, feel free to contact us at Centralina. With over 20 years lending experience in this market, we are happy to help either via phone or phone, or stop in and speak to our team in person. Thank you for speaking with us, Connie! Stay tuned for Part 2 of our Q&A With Centralina Development Corporation, Inc., which will feature the Top 10 List of Reasons to Use a 504 Loan! Follow us on Facebook, Twitter, and LinkedIn for updates.